Here’s a look at the traditions behind painting a door red. 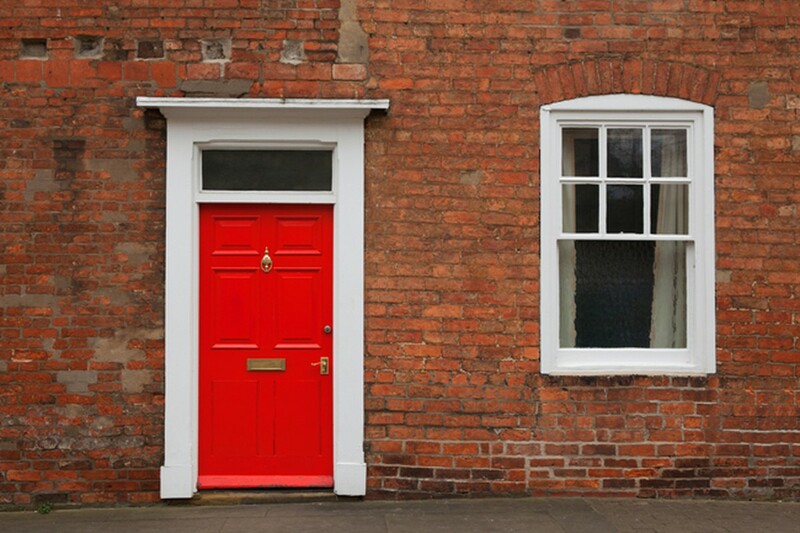 Painting a front door red can be about more than personal preference. Here’s a look at the history behind this popular color. 1. During the Civil War, a red door meant a home was a safe haven for escaped slaves traveling the underground railroad. 2. Scottish homeowners paint their door red to signify they’ve finished paying off their mortgage. 3. Red doors are also popular in Chinese culture, where red is considered a very lucky color. Many celebrate the New Year with a fresh coat of red paint on their door. 4. And rumor has it Albert Einstein painted his door red so he could easily remember which house was his. 5. If red isn’t your thing, an old Southern tradition suggests blue to ward off ghosts. Since ghosts can’t cross water (as everyone knows), they’ll be afraid to cross through a water-colored door into your home. Ready to open the door of opportunity for your next home? Start by contacting me, I will negotiate the best price for you next home! Need an agent outside of my area? I will connect you with a proved and trustworthy agent to work on your behalf.